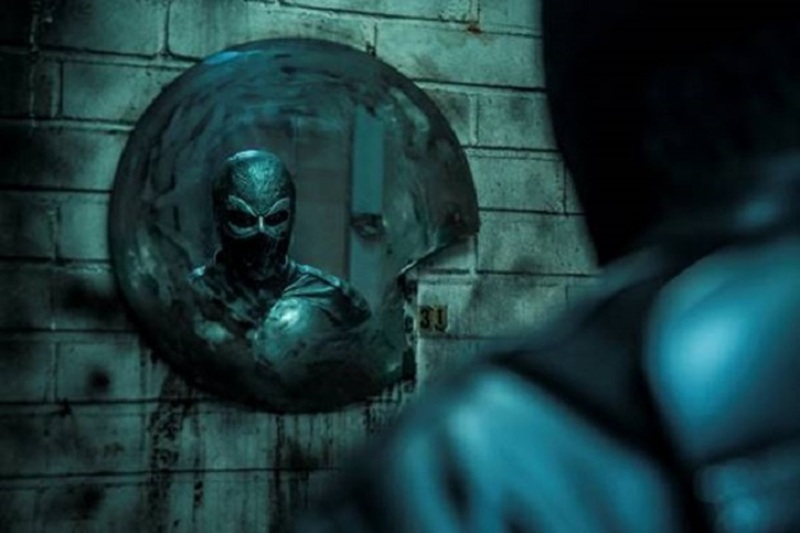 It was right around this time last year that word surfaced on Finnish superhero film Rendel, a vigilante style masked hero picture based on the original creation of Jesse Haaja. The basics here are fairly familiar - vigilante in mask and suit battles criminal underworld - but the quality of the original stills and teaser certainly captured the attention and they're back now with a full trailer. They clearly don't have a Marvel / DC budget to work with here but that's fine because they're clearly not trying to make a Marvel / DC film and their resources are very well used, with strong production values. Language used is a mixture of Finnish and English and, yep, the keen eyes will spot Wyrmwood star Bianca Brady in there. Check it out below! "What the hell is RENDEL?" "Maybe they are in the wrong order." *saw Guardians some time ago --- -- Stupid. Dumb. Plot-Holes to make Swiss Cheese quake in it's packaging..